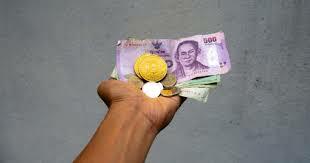 The Revenue Department of Thailand has said that it loses a lot of money, to the tune of billions of dollars, due to VAT (Value Added Tax) defaulters and evaders. This it has said has been due to its inability to effectively track VAT payments and the said evaders and defaulters. Its previous attempt on curbing VAT evasion, the government arrested many individuals and opened investigations on more than sixty companies allegedly involved in defrauding the government out of over $18.29 million. This attempt was however not entirely successful as the government could still not track defaulters effectively, until now. Enter Blockchain. The Thailand government is now looking into employing Blockchain in the tracking of VAT payments. 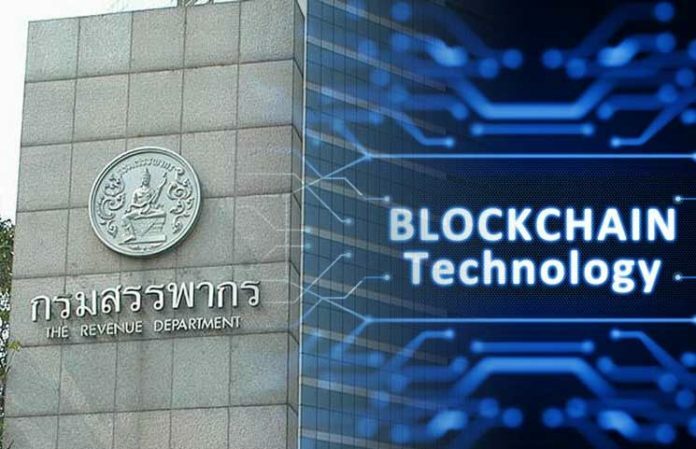 The nation’s Revenue Department Director-General Ekniti Nitithanprapas has registered his belief that Blockchain could be the solution to minimizing the Tax frauds. In his comments to the Bangkok Post the director general revealed that the department was in the process of executing a test trial for Blockchain application in the tracking of VAT payments. Nitithanprapas noted that there was an increasing problem of fake VAT invoices within the public domain and as a means of curbing this vice said the department had established an innovation lab where tests will be conducted on Blockchain’s potential to minimize these cases. This, he added, was inspired by the use of Blockchain to verify digital assets transactions. According to the director general, Blockchain would help the department verify VAT invoices which would in turn help single out fake VAT claims. He added that through Blockchain two companies that are exchanging goods or products will be able to confirm the transactions easily and in a trustworthy manner. As from the time it was unveiled Blockchain has managed to completely disrupt the tech industry not only in terms of the hype around it but also in terms of the investments coming in to the sector. Business enterprises and governmental bodies have shown particular interest in the adoption of the technology mainly due to its core attributes which include transparency, real-time data, and security. One of the big auditing firms around, PwC, has recognized Blockchain’s ability to detect tax filing errors and frauds faster than the traditional methods of accomplishing such tasks. The auditing firm has stated that Blockchain has made it easier to detect frauds and errors because the systems output transparent information about the transactions that have been executed on the network. The firm added that this would allow for tracking of VAT payments including information on where the payments were made and in so doing reduce the prevalence of VAT evasion and defaulting. Nitithanprapas has indicated that this solution marks the first step taken by Thailand’s government to decrease tax evasion instances in the nation. He added that the anti-tax fraud solution would include the combining of aspects of the distributed ledger technology with that of artificial intelligence as well as machine learning.